Marie is in her 12th year selling real estate. She is married to lifelong resident Mark and has lived and worked in the Bowling Green area for 40 years. As a retired educator (founding director of the Montessori School of BG; N. Baltimore teacher) she truly understands the need to listen and respond to the needs you and your family may have. The area’s real estate market is currently Very competitive. Marie watches closely & contacts her clients immediately to help get her clients into homes before it’s “too late”. She values not being “too busy” for you! 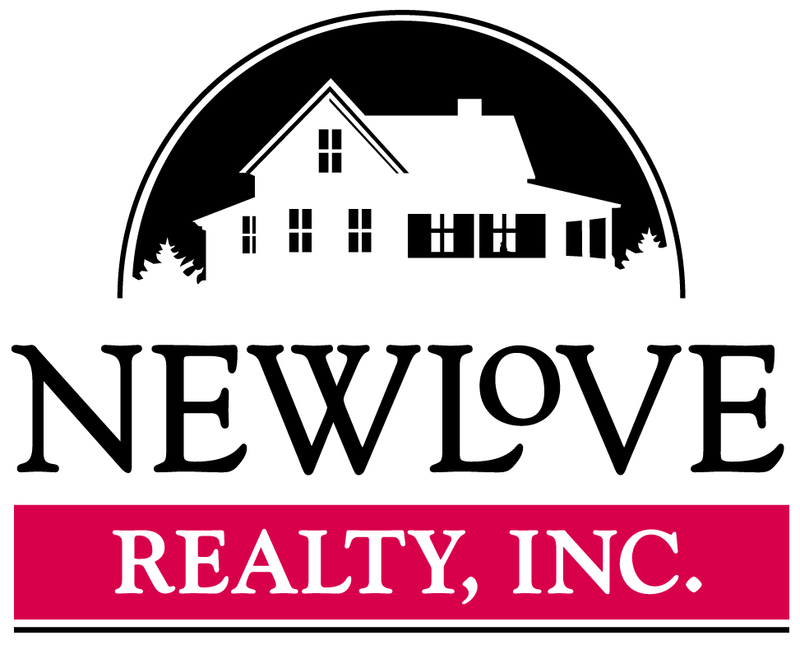 Marie has experience with couples, families, and individuals seeking their first home, those moving into larger homes, some who were “downsizing”, the foreclosure market and purchasers of investment properties. She has an established reputation of caring for each individual and is confident she’ll be able to serve you well as you work together to complete your real estate transactions. 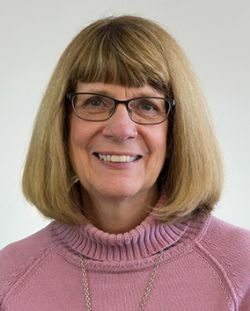 Marie has received the OAR President’s Sales Club Award (Level of Distinction in 2018) every year since 2010 and was the President of the Wood County Board of Realtors in 2014.